Another Harry Potter question? Oh well! What House would you belong in? 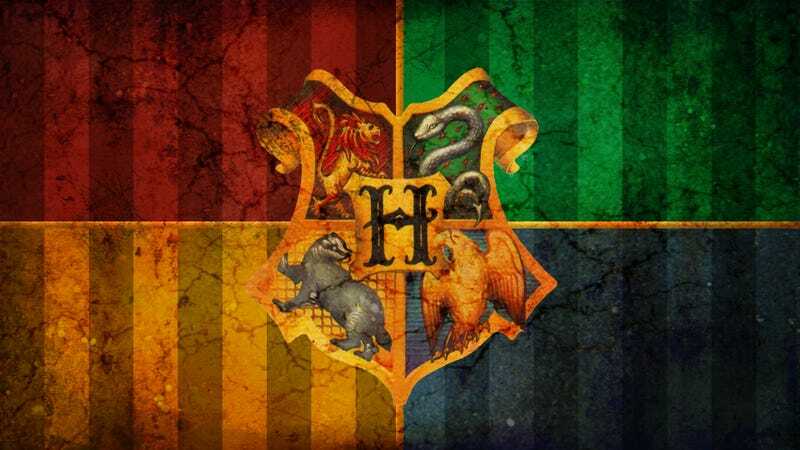 Gryffindors generally are brave, daring, and chivalrous. Hufflepuffs generally are hard workers, patient, loyal, and play fair. Ravenclaws generally intelligent, knowledgeable, and witful. Finally, Slytherins generally are ambitious, cunning, and resourceful. So what about you guys? Talk amongst yourselves below!